First is this Belkin 3-Outlet SurgePlus Surge Protector. Aside from it being a nice travel swivel charger, it has 2 USB ports which you can use to directly charge your phone, iPad, tablet, or any other USB-powered device. Apart from the convenience it brings, it also protects your devices from electrical surges that could damage your electronics and your data. 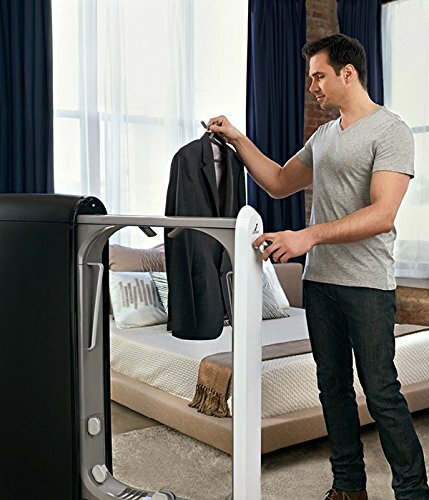 If you hate ironing clothes but you have the need for it, you can just get yourself this Swash Express Clothing Care System. It’s a clothes closet that dewrinkles, refreshes, and restores your clothes (ie, your suit or dresses) in just 10 minutes. It gives out a super fine mist that relaxes fibers. With this at home, you don’t need to run to the dry cleaner and spend a lot of time ironing your clothes. Can you believe you can get it for only $160 today? If you’re fond of printing photos, you no longer have to edit via your laptop, print it on an A4 photo paper, and cut the photos after. 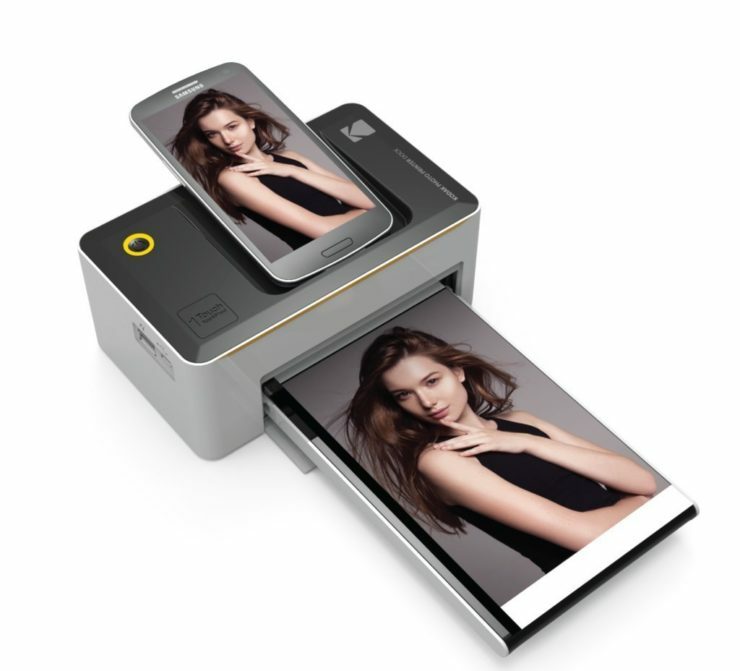 This Kodak Dock & Wi-Fi Photo Printer offers an advanced an easy way for you to print photos directly from your Android or iOS smartphone. Printed photos are of high quality in stunning detail. It also has a USB port so you can print photos directly from your iPad, digital camera or memory stick.